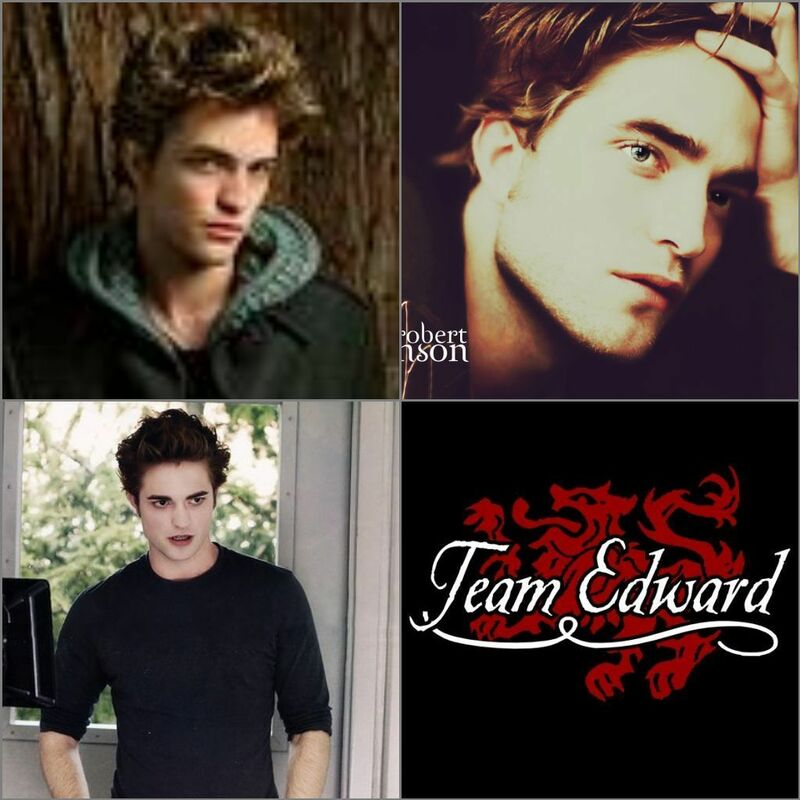 I LOVE RPATZ. . HD Wallpaper and background images in the Robert Pattinson club tagged: robert pattinson fan art. This Robert Pattinson fan art contains portrait, headshot, and closeup. 10 Reasons to love Robert Pattinson!